A security company in Toronto providing security services for corporate, concierge, commercial, institutional & events security. 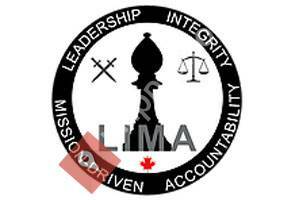 Contact Lima Security Today. With our unique distinctive security solutions, we are confident in our ability to deliver you with the right level of security service. Call (416) 833-5462‬.